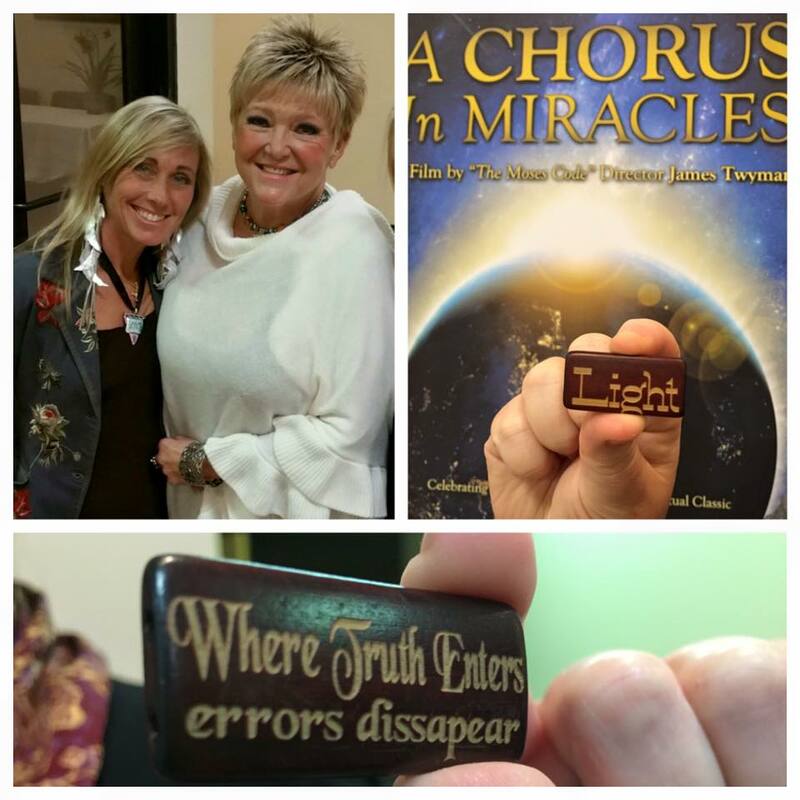 Tonight is the BIG night in Portland, Oregon ~ the World Premiere of James Twyman’s A Chorus In Miracles. Join James at 7PM Friday night at the New Thought Center for Spiritual Living in Lake Oswego. 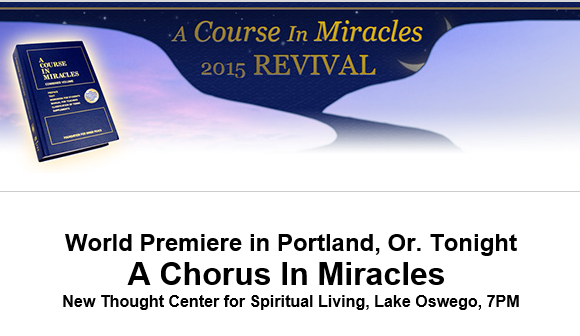 There will be music and the initiation of the worldwide celebration of the 50th Anniversary of A Course in Miracles. Don’t Miss it…or any of the other screenings around the world!